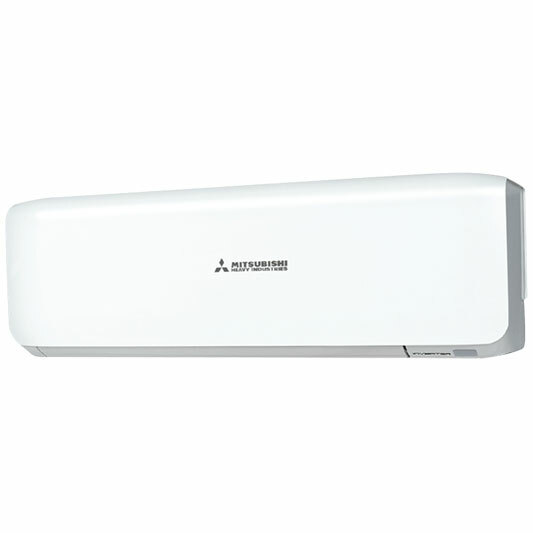 This Mitsubishi Heavy Industries air conditioner features an inverter, so you can control the cool or the warmth anytime of day. Remain cool, calm and collected on blistering-hot days with its 5.0 kW cooling capacity. Plus, the Mitsubishi Heavy Industries SETSRK18ZSA-W’s 5.8 kW heating capacity helps you provide heat during cold nights. It features 800mm indoor unit width, 290mm indoor unit height, and 230mm indoor unit depth. The SETSRK18ZSA-W air conditioner has 780mm outdoor unit width, a 600mm outdoor unit height, and 290mm outdoor unit depth. In addition, it sports a 5 year manufacturer warranty. 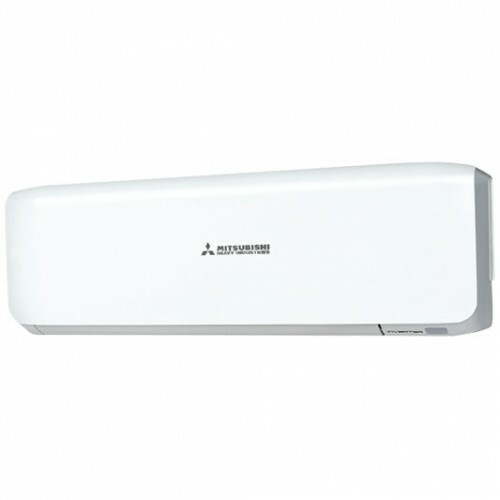 You can save space and headaches with help from this Mitsubishi Heavy Industries air conditioner.